There have been many Chinese discoveries in just the past few years. From biology to astronomy, the Chinese have been busy pushing the limits and furthering STEM (Science, Technology, Engineering, and Math) studies. In fact, they have shaken the very core of our scientific understanding many times just this year. Let’s take a look at some of their discoveries of this century so far. In February of this year, 2015, researchers in China located what is called a super massive black hole. Its size is estimated to be around 12 billion times bigger than our sun. Its birth is supposed to have happened 900 million years after the Big Bang. Discovered by China’s Peking University, the black hole named SDSS J010013.02 is six times more massive than any other black holes found. It’s important because it has changed the way scientists think about how black holes are formed. 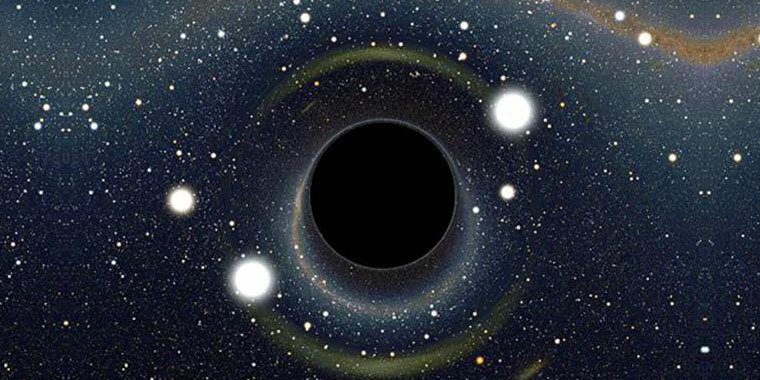 Most scientists agree that black holes form due to dying stars collapsing. The gravity from its mass becomes so great that not even light can escape. However, this black hole in particular is believed to have been formed from massive amounts of gas from the early universe. Published in the US journal Proceedings of the National Academy of Sciences, this Chinese discovery claims to be the earliest animal fossil found. Reports of this find date back to March of 2015. Found in the Guizhou province of China, this fossil is that of a sponge creature that lived in shallow waters 600 million years ago. In July of this year, 2015, a dinosaur with wings and feathers was found in a region located northeastern inside of China. What’s being called as a close relative of the velociraptor, Zhenyuanlong suni is raising some heads. While it has wings, most scientists agree that it did not fly. This raises the question, if it didn’t, why did it have wings? 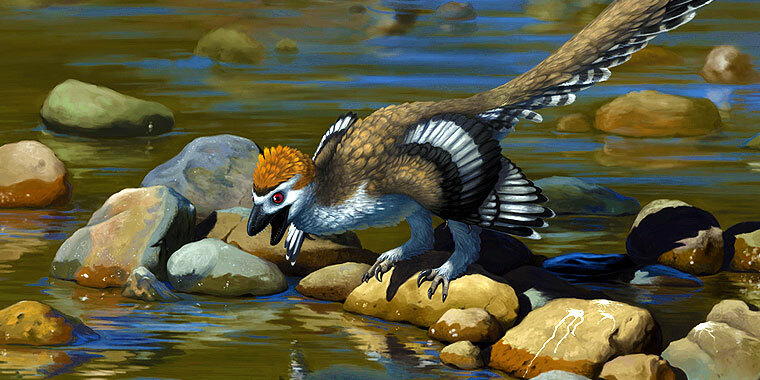 This Chinese discovery is big in that it adds to the newly formed idea that birds are actually descendants of dinosaurs. While the idea has been around for a while, discoveries such as these are beginning to really bring this scientific find to light. While not yet complete and not technically a discovery, China is currently in the process of building the world’s largest radio tower. 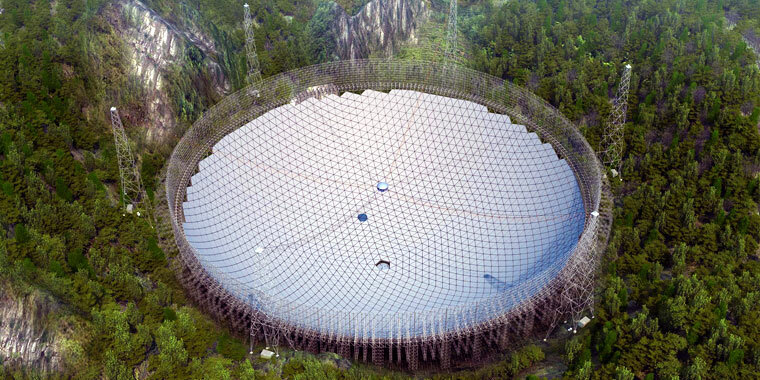 The Five-hundred-meter Aperture Spherical Telescope, FAST, is set to be completed in 2016. This has the potential to revolutionize the way we understand the universe and later go on to become an even greater tool of discovery by the Chinese. Its construction began four years ago in 2011 in the Guizhou province. When finished, its diameter will be 500 meters and will have the ability to listen to stars tens of billions of light years away. The project was expected to be completed in five in half years which puts its launch date next year in 2016. Its mission and function will include projects ranging from detecting interstellar molecules to detecting interstellar communication signals.